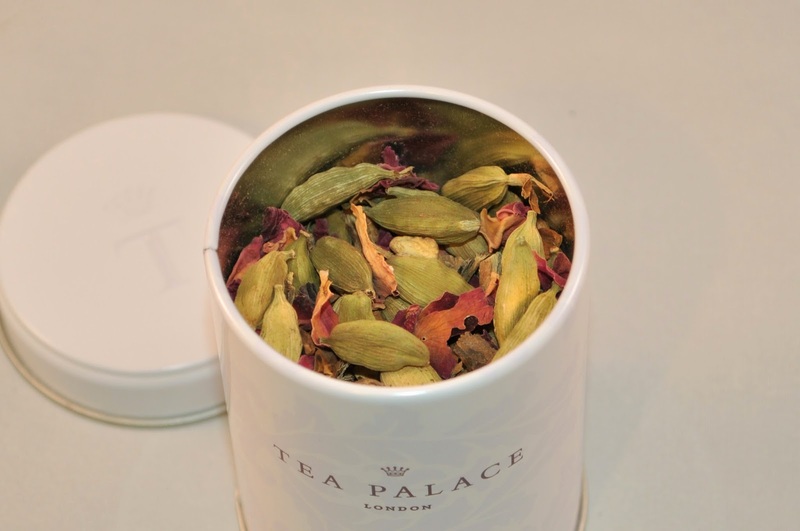 I recently tweeted about Tea Palace's 'Notting Hill' tea blend. I'd had a whiff of it over some of the family's home over Christmas and thought the scent was delicious! Tea Palace thought I might also enjoy the tea i'll talk about today called 'Harmony', which they've sent me. I'm reviewing this one now because it's a herbal infusion and part of their 'tea tonics' range, which I think might be quite nice for harmonising the ol' body after Christmas! Tea Palace obviously feels the same way because they're offering 10% off the tea tonic range in January. 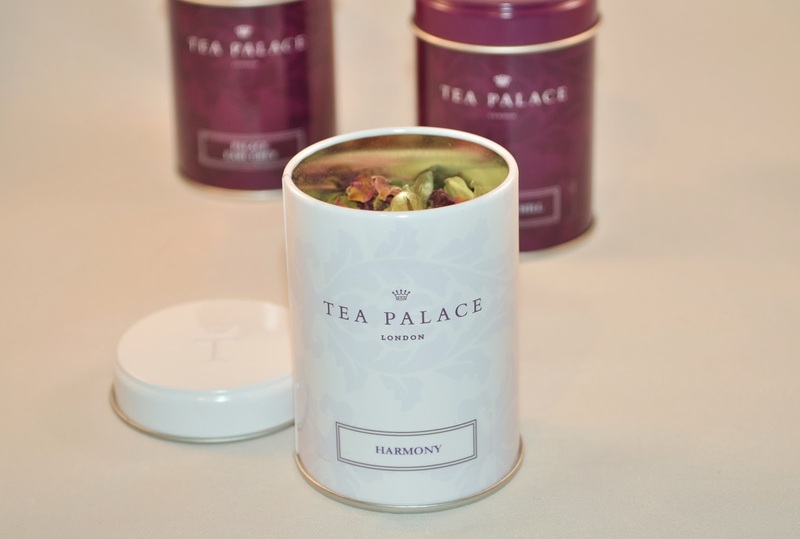 The 'tea tonic' teas are organic herbal teas that are blended to improve well-being and this 'Harmony' blend includes cardamom, coriander, fennel, ginger, liquorice and rose petals. I'm into medicinal herbs at the moment and this certainly isn't lacking in contents as you can see for yourself in my pic below! They come in these cute little tea pots, which feels very posh indeed. Review: This is one of the best herbal teas i've tried and can see why it received a Gold taste award in 2013. It looked pretty in my glass teapot and had a much fuller flavour than I expected, having tried herbal teas before. I think the liquorice gives it a real smooth base that makes the whole tea seem multi-dimensional. Even with the rose petals and lovely little tins, I wouldn't say this was such a feminine infusion that a 'bloke' couldn't enjoy it as well if they wished! This is my first Tea Palace drink and so far i'm very impressed with the quality. I'm looking forward to trying the next one! Here's a link to the Harmony tea and for the 10% off, it says to put the code DETOX2014 in the checkout. Let me know what you think!